Staci Quiroga from United Christian Education Center in California made many new changes in her program around healthy eating. While participating in the National Early Care and Education Learning Collaborative (ECELC) in 2016, Staci worked with her trainer to revamp her center’s menu and incorporate weekly nutrition education resources in their curriculum. In addition, the center updated their policies to include healthy celebrations, physical activity best practices, and the distribution of quarterly nutrition education materials for parents. Each classroom at the center had its own garden, which led to Staci launching a gardening project. 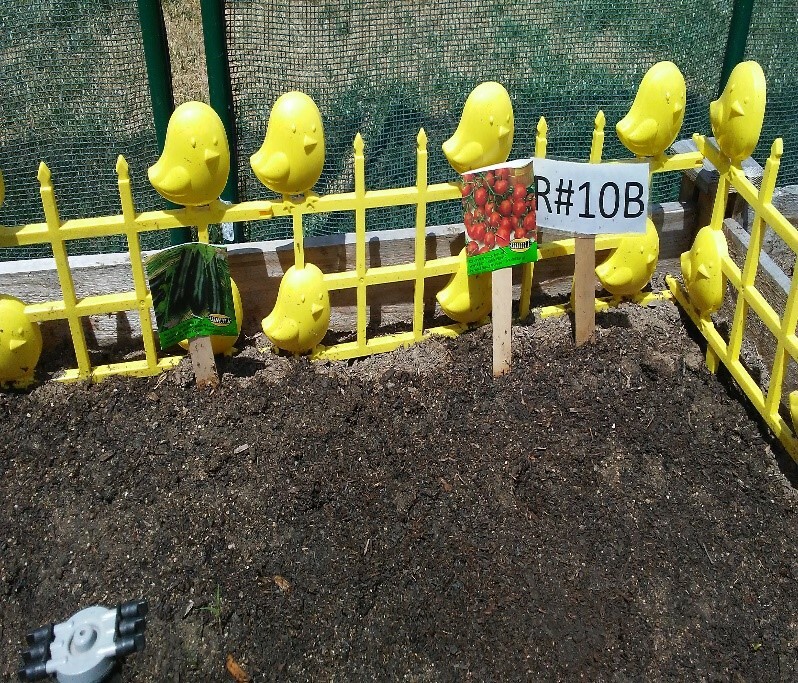 She adapted some of the tools provided through the ECELC program to create a school-wide gardening program, which incorporates the fruits and vegetables grown in the garden into their weekly nutrition education lesson plan. In 2016, Elizabeth Landin and Retha Medley, lead teachers for Pomona Early Head Start, enrolled in the National Early Care and Education Learning Collaborative (ECELC) program and learned the benefits of gardening. They immediately wanted to incorporate gardening into their program so the kids could learn where and how food is grown. The Chef Ann Foundation launched 50 new, tried-and-true, farm-to-school recipes to bring farm fresh meals to students. In the archived webinar “How to Bring Farm Fresh into Schools With New USDA Meal Pattern Recipes,” they release the new recipes and menu cycles and discuss how they credit toward schools and new child care meal patterns.